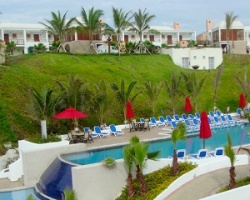 Now is the time to enjoy unique vacations in any of the great destinations of *Multivacaciones Decameron*. Members are allotted Decas which are a flexible currency for booking vacation accommodations at any of their 36 hotels in 9 countries. Members can also enjoy discounts and preferential rates for other travel related services such as airline tickets, tours, spa, and All-Inclusive packages. To discover more, please visit www.multivacacionesdecameron.com. Flexible vacation membership! 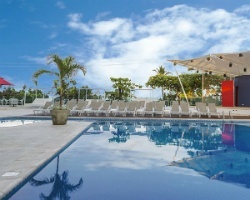 Vacation when you want with 110 annual points! RTU until 2037! Inquire for details!